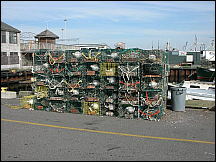 Lobstering has a special place in the heart of the photographer. 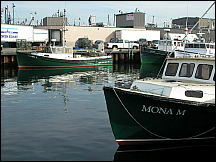 It is/was the occupation of his father, his grandfather, and himself in coastal Massachusetts, USA. 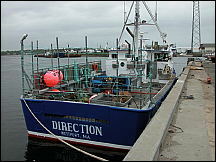 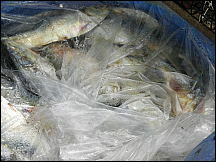 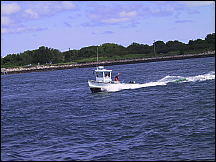 Here are some pictures of inshore and offshore lobstering. 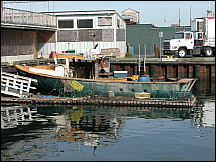 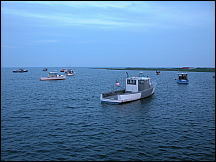 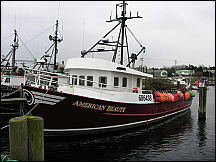 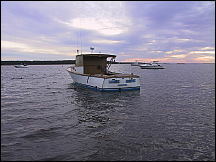 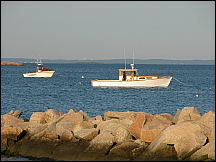 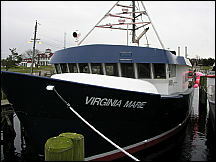 The photo in the upper left corner of the home page is of the family lobsterboat on Christmas morning. 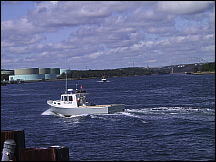 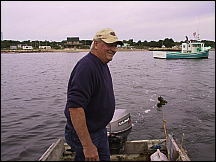 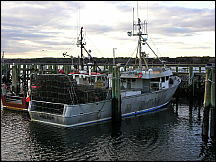 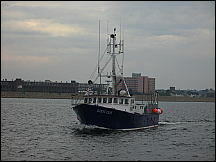 Lobsterman John R. Everett bringing lobster pot aboard, Fairhaven, MA.